Based on the calculation of the “Work-and-Go” I would like to present the advantages of simulations of large assemblies with SIMSOLID. 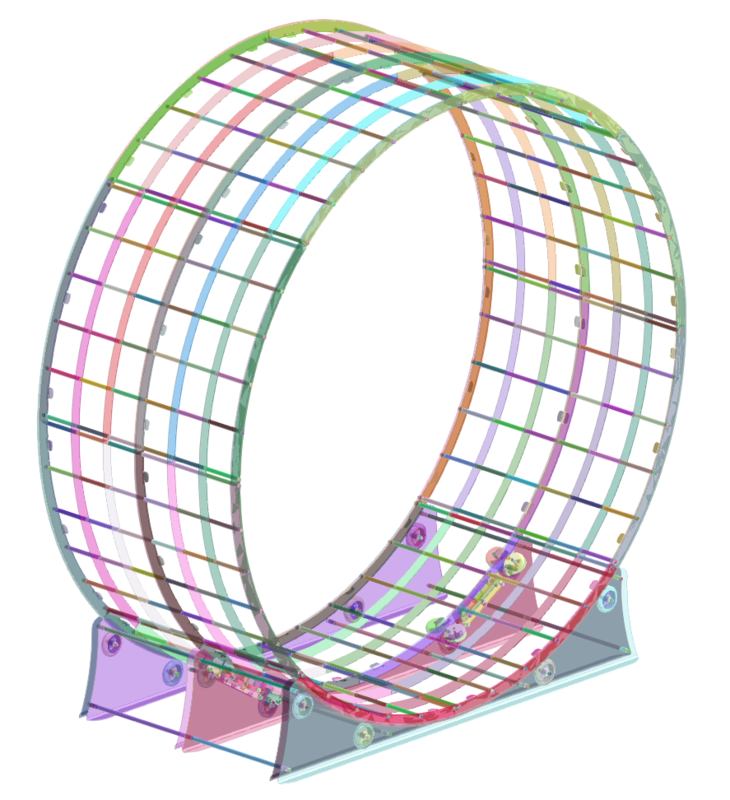 The classic finite element method is a proven solution when complex mechanical problems need to be calculated. All you need is the geometry, material data and loads. Then you select your preferred FEM software, import the geometry and assign the material data to the individual parts.